Una entrevista/un di�logo sin editar entre Jorge Pacheco (4th lugar), Valmir Nunez (primer lugar) y Adalberto Flaco Mendoza (11th lugar) en espa�ol despu�s del Badwater Ultramarathon. Entrevistadores Emilio Martinez and Barefoot Ted. 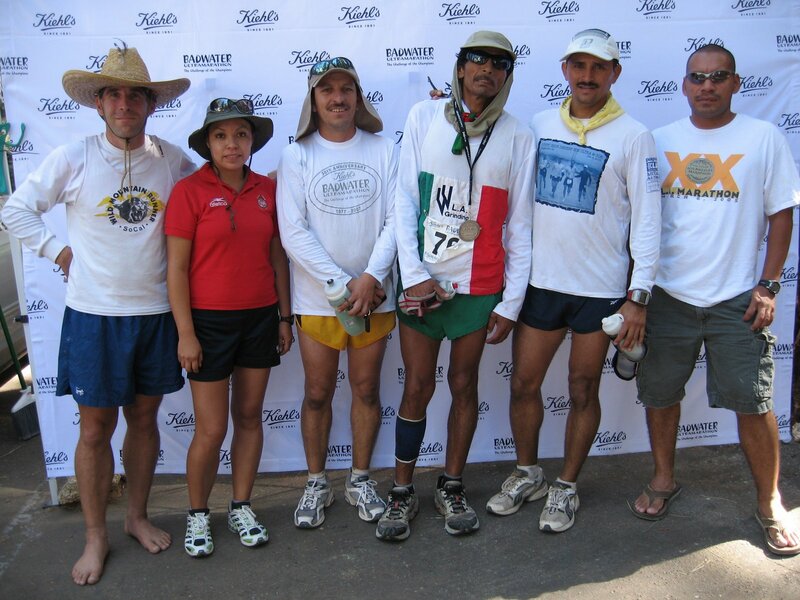 After 32+ hours, Adalberto Mendoza aka Flaco completes the 135 mile Badwater Ultramarathon. This 10 minute video covers Flaco's race from start to finish. 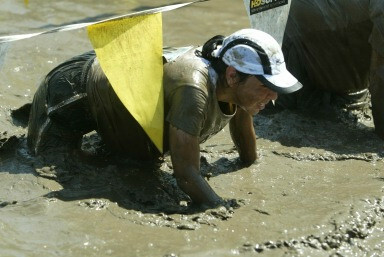 This tough 10 k run is no walk in the park. The early stages of the course consisted hills, tire obstacles, low sand crawl, river crossings, 5-foot walls with mud on both sides, tunnel crawl, slippery hill climb, and then the final 30-foot mud pit. Maggies team finishes strong coming in 25th place of the corporate team division finishing at 1:43 - although Maggie finishes at a blazing 1:15.